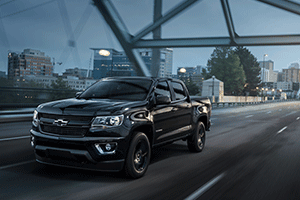 The Chevy Colorado reinvented the midsize truck from the body up and All Star Chevrolet in Baton Rouge, LA is proud to offer this incredible vehicle in its lineup -- especially for those in Denham Springs and Gonzales, LA. 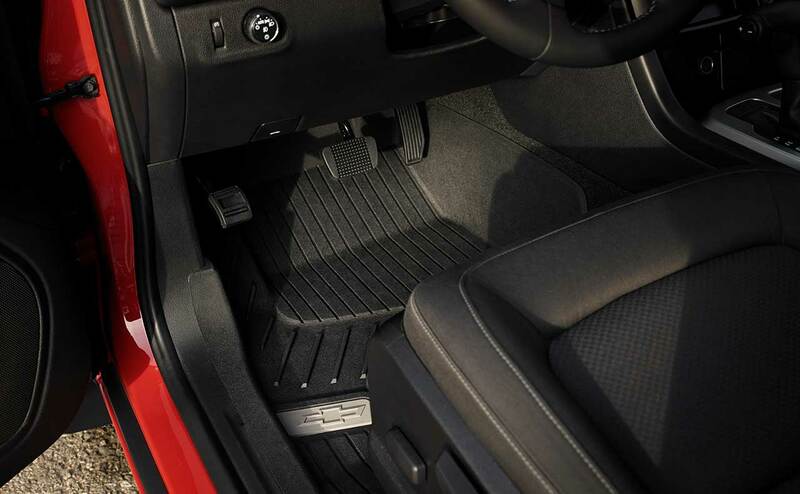 This rugged pickup features supreme safety technology and a quiet, sophisticated interior. 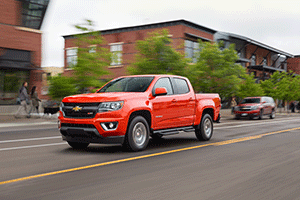 In 2015, the Colorado was the fastest-growing midsize pickup. 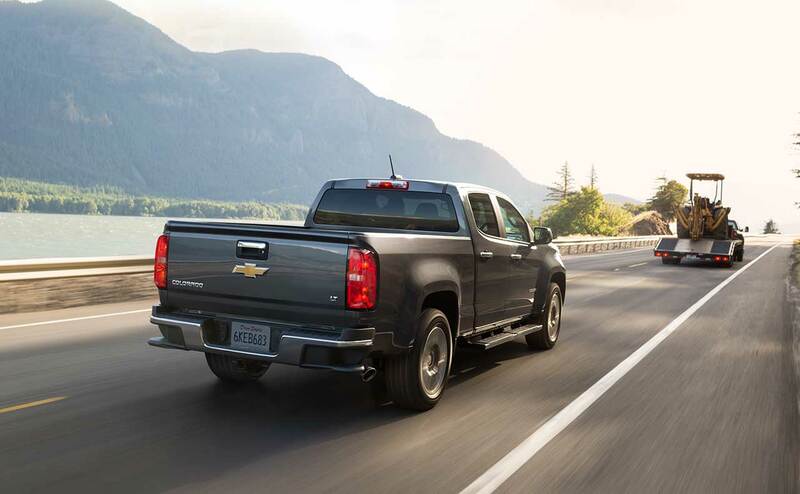 And the honors keep coming -- this year, the 2016 Colorado earned a four-star overall safety rating from the NHTSA. 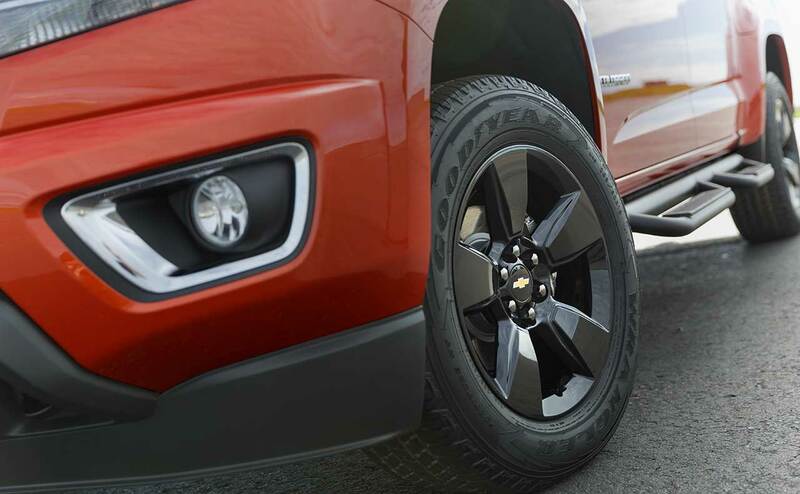 From city streets to the rugged outdoor road, the 2016 Chevrolet Colorado is designed to give you an efficient and powerful performance. 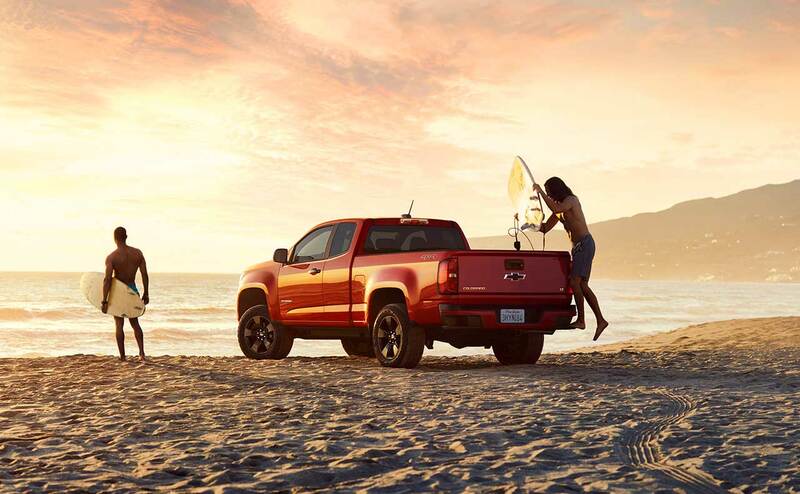 Delivering available best-in-class horsepower and towing, the 2016 Colorado offers the advanced 2.5-liter I-4 and 3.6-liter V6 engines. 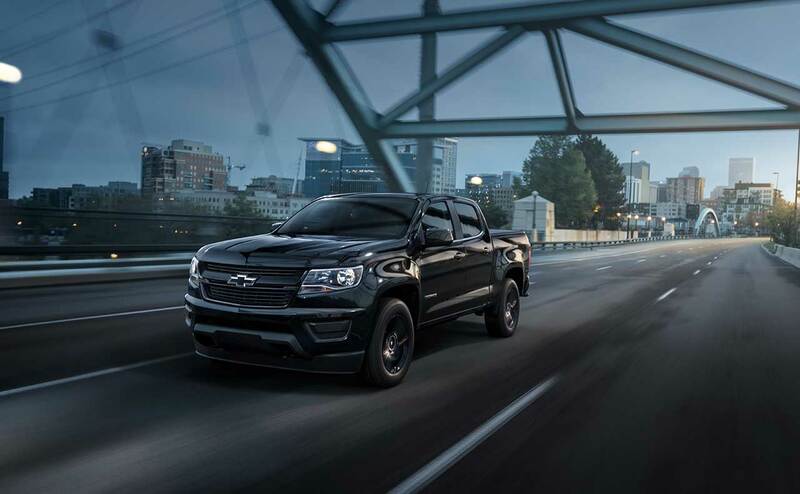 Additionally, the greatly anticipated Duramax®2.8L Turbo-Diesel, which provides the ultimate combination of power and efficiency, joins the engine roster this year. 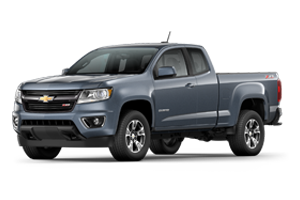 The diesel powers at 181 horsepower and 369 pound-feet of torque with the standard six-speed automatic transmission. 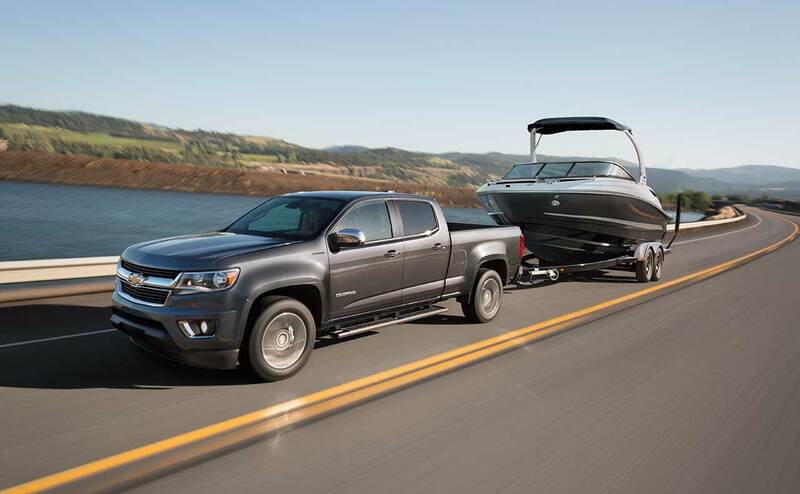 It has a maximum towing rate of 7, 700 pounds with the two-wheel drive, and 7,600 pounds with the four-wheel drive. 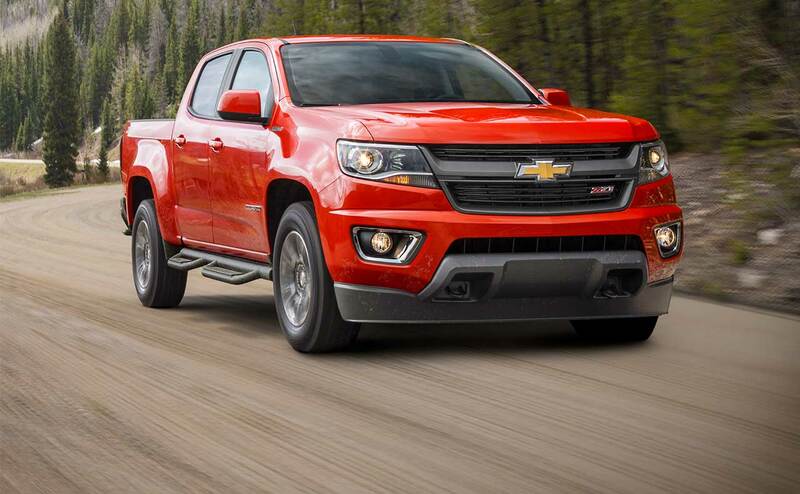 The 2015 Colorado with the V6 engine maxed out at 7,000. 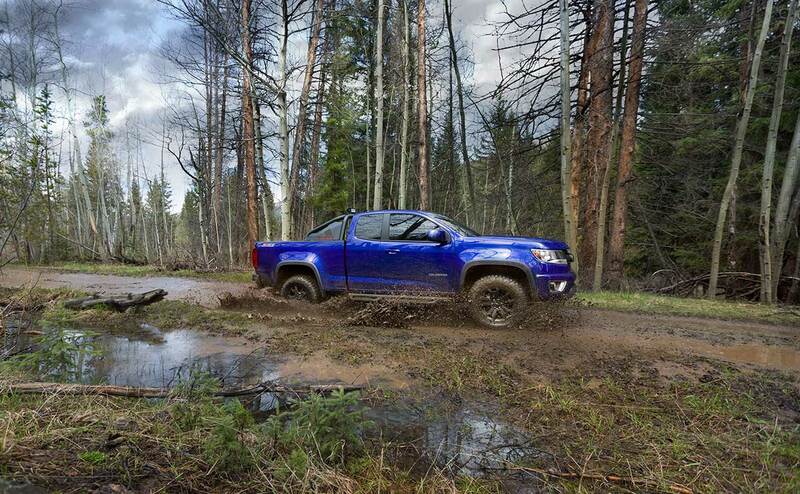 EPA estimates for the 2016 Colorado 2.5-liter four-cylinder gas engine, six-speed automatic transmission, and two-wheel drive posted at 22 miles-per-gallon combined (20 city/27 highway). 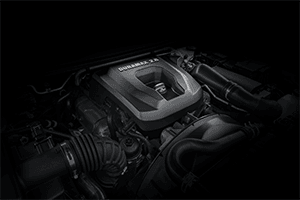 The V6 with the same drivetrain came in with an estimated 21 miles-per-gallon combined (18 city/26 highway). 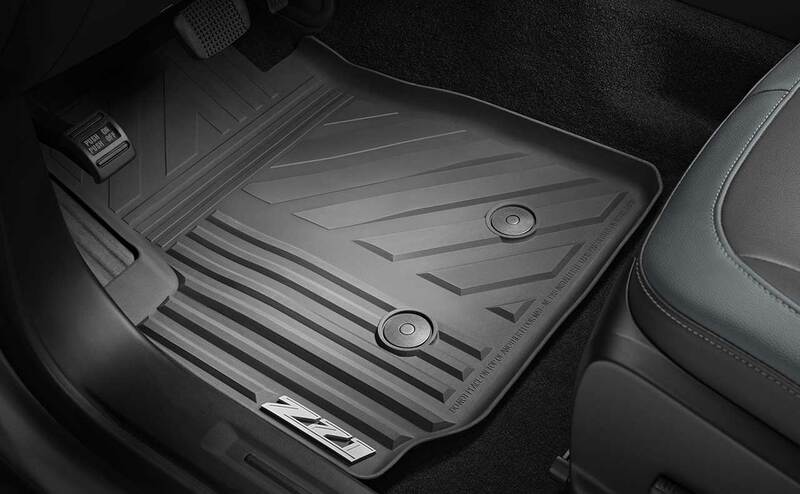 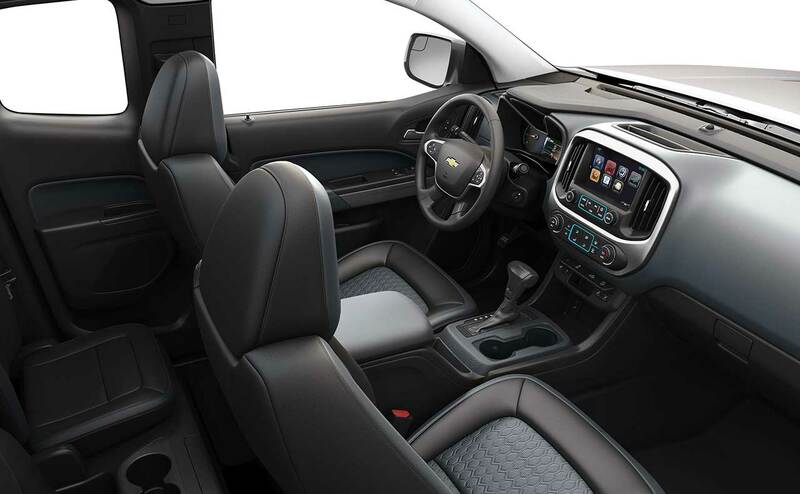 Advancing to the 2016 Colorado LT and Z71 trims, drivers can add options like a remote start, heated front seats, sliding rear window, steering-wheel audio controls, and an easy-lowering tailgate. 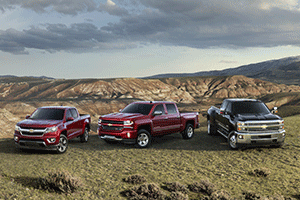 The diesel engine is offered in the LT and Z71 trims with a two-wheel or four-wheel drive. 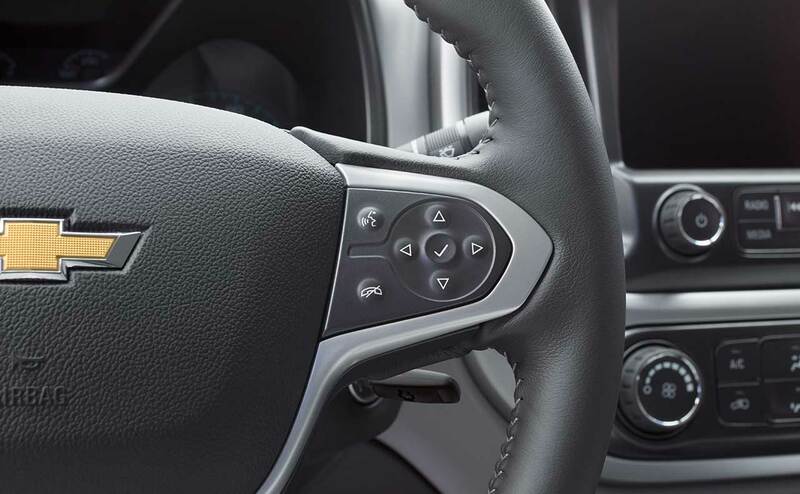 All versions come with a USB port and touchscreen-controlled audio. 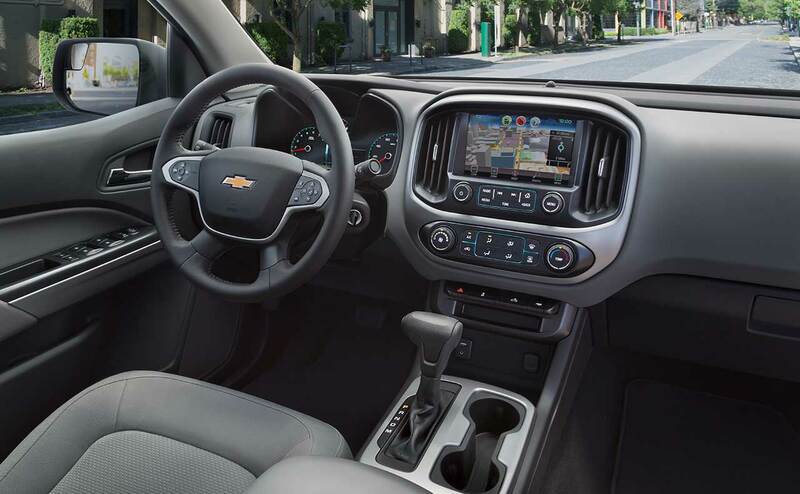 Bluetooth is available, as is an eight-inch touchscreen (for the LT and Z71). 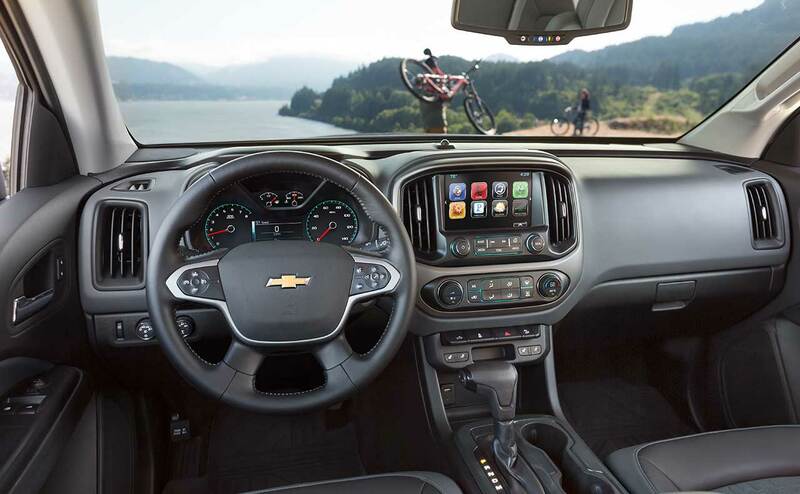 Navigation, OnStar Service and 4G LTE connectivity are other available options. 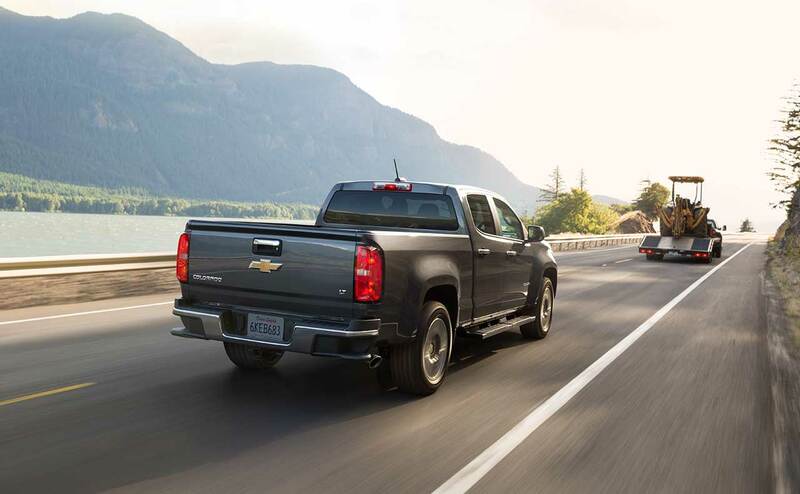 For class and comfort in a midsized truck, the 2016 Chevrolet Colorado tops the charts. 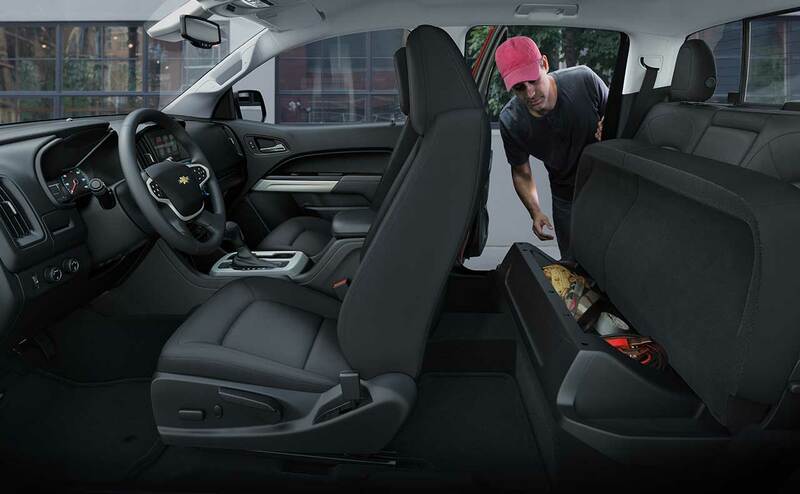 All Star Chevrolet in Baton Rouge, LA is here and ready to serve those in Denham Springs and Gonzales, LA with an amazing deal on this popular vehicle today!